Quite lovely, excellent view and an exceptionally helpful staff. 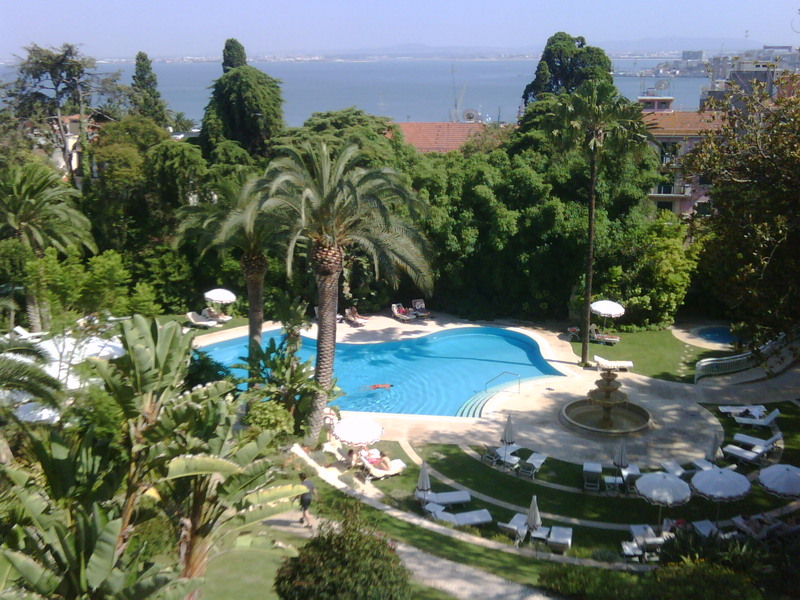 The Lapa Palace was Isabella’s favorite hotel, and with good reason. A gorgeous view, a nice pool, and the staff was incredibly helpful.